R.I.P. 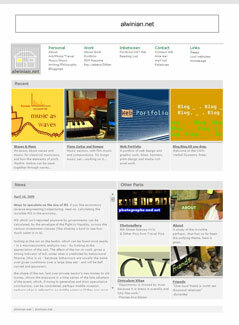 – Old site 2006 -2009. Hello and welcome to the new Alwinian Site.